You can get this website translated into your language by using the translate button at the bottom of the page. 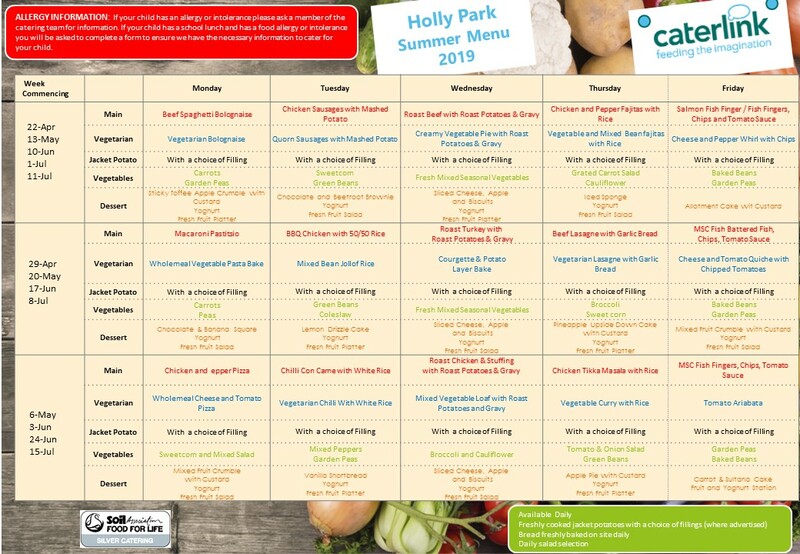 At Holly Park, we speak more than 48 different languages. We celebrate our diversity, both linguistically and culturally. Children for whom English is an additional language are welcomed to our school from the time they are offered a place. Their journey into Holly Park School starts with a visit to their homes by their Class Teacher, Alison Cooper (Higher Level Teaching Assistant) who has specific responsibilities for EAL support and Sally Thomas (Families Co-ordinator). Details specific to the child regarding proficiency and literacy in their first language is discussed and other relevant details recorded. This means that, when they come to school for the first time they already have familiar faces to welcome them and staff are able to start planning for their needs. In class children are given buddies to support them, so they feel included into the class immediately. Whenever possible, children will have two buddies, one who speaks the same home language and another to support good English language development. Children are assessed through ‘Language in Common’. Mrs Cooper, plans with the Class Teachers and supports children both in class and the in small groups for; Speaking and Listening, Role play, Reading and Writing and general confidence building. The progress and attainment of all EAL learners is monitored and discussed with staff, to ensure their needs are met and they are progressing as well as they can. At Holly Park we firmly believe that parents are an important part of their child’s learning. We try to provide opportunities for parents to support their children by providing Dual Language books to take home, regular questionnaires for parents and children to ensure our resources and curriculum meet their individual needs.